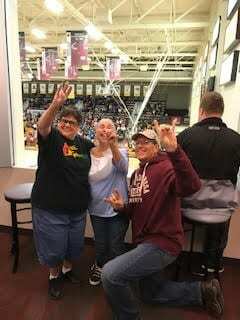 Thanks to Colorado Mesa University a few of our STRiVE clients were able to enjoy their Hospitality Suite Sky Box in Brownson Arena during one of the Mavs recent Basketball games!! Brownson Arena opened its doors for the first time in 1968 following Houston Hall housing the Mavericks for a number of years. Since the grand opening, Brownson Arena has undergone a number of renovations, most notably in 2009. In 2009, the arena received new seat back bleachers on the west wall along with additional seating added on the east side. A new paint scheme was put on the floor along with the walls. 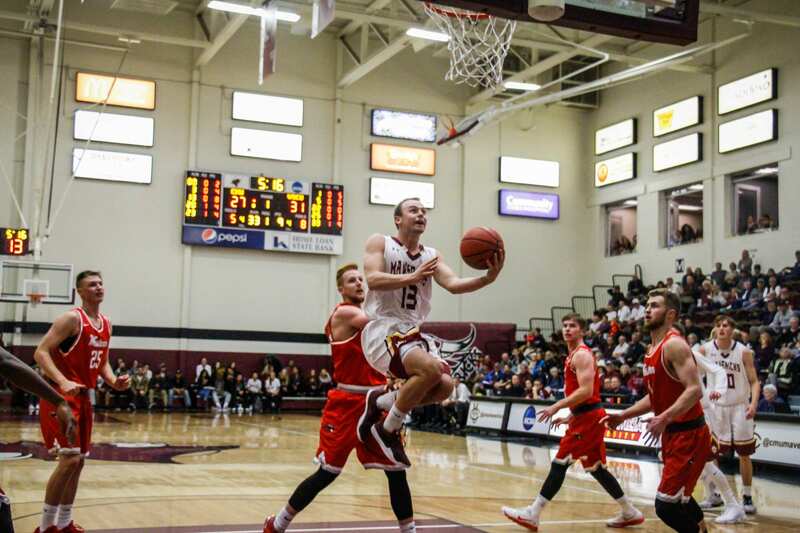 In addition, brand new scoreboards and sound system was added to make Brownson Arena one of the best small college facilities in the country. With the renovations, Brownson Arena also built luxury suites overlooking the gymnasium. The suites are equipped with a flat screen television with cable as well as a the ability to watch the game video feed live. 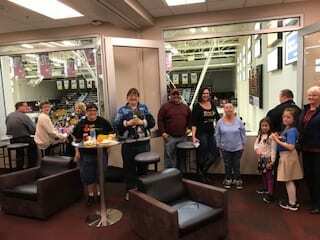 Suites can be purchased for any Maverick Athletic event held in Brownson Arena and includes catered food and Pepsi products. Our clients truly enjoyed this experience! For more information on STRiVE Child or Adult Services click below. A Wonderful time was had by all. Thank you CMU!